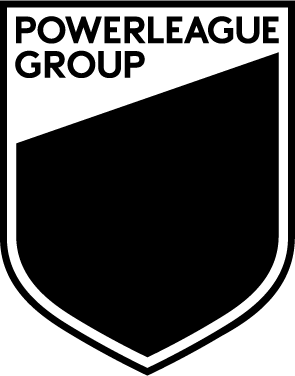 From time to time at Powerleague, we have great offers that we’d like to let you know about. 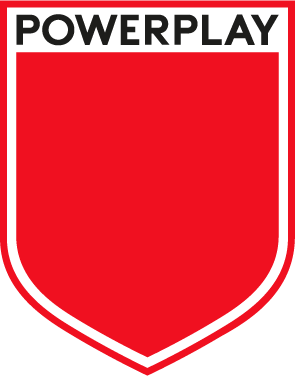 We promise not to bombard you! 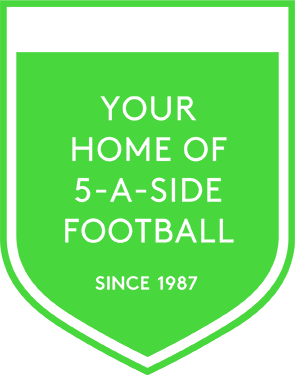 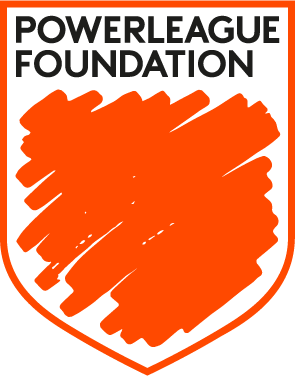 I consent to receive updates from Powerleague based on my contact details.